Funding for biomedical research and precision medicine has been much on our minds in recent weeks. Last week, we posted a blog on Susan Jaffe’s excellent story in The Lancet about the attempts to fund the 21st Century Cures Act. This week we again turn to Ms. Jaffe, The Lancet’s Washington correspondent, for her story on the Precision Medicine Initiative. 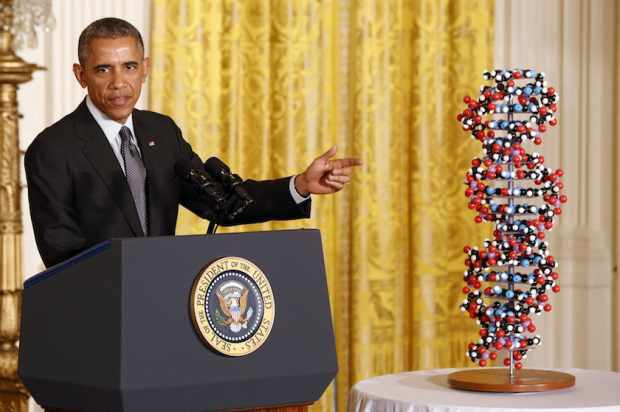 President Barack Obama unveiled the Precision Medicine Initiative in his annual State of the Union address in January. His goal with the initiative was to radically change the medical treatment patients receive in the U.S.
“I want the country that eliminated polio and mapped the human genome to lead a new era of medicine — one that delivers the right treatment at the right time,” the President said. In addition to using genomic sequencing for help physicians find the best cancer treatment, it can also be used to find treatments for patients with difficult to diagnose diseases. 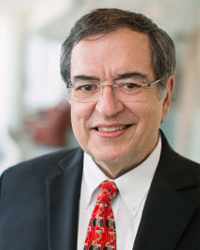 And it can protect patients from genetically based adverse drug reactions, said Alexander Parker, Ph.D., associate director at the Mayo Clinic for Individualized Medicine. Genetic interactions can range from making a drug ineffective to turning it into a potentially deadly poison, he said. The process to bring a new prescription drug to the patient, however, is hugely expensive and incredibly slow. 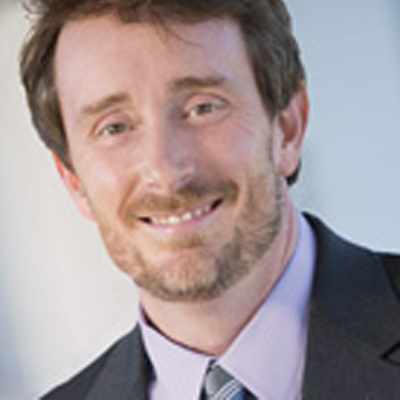 According to the Tuft's Center for the Study of Drug Development, the average cost of bringing a new drug from lab to market now tops $2.5 billion and takes more than 10 years. That’s one drug. It’s the reason why most drugs are developed for large groups of people. Precision medicine, however, is focused more on finding the right drug or the right treatment for each individual patient. To do that, funding is crucial to the process of bringing solutions to physicians to treat patients. It’s time to approve the funding and time to bring precision medicine to the patients who need it. Susan Jaffe received a Precision Medicine fellowship from the National Press Club, held at and funded by the Mayo Clinic.